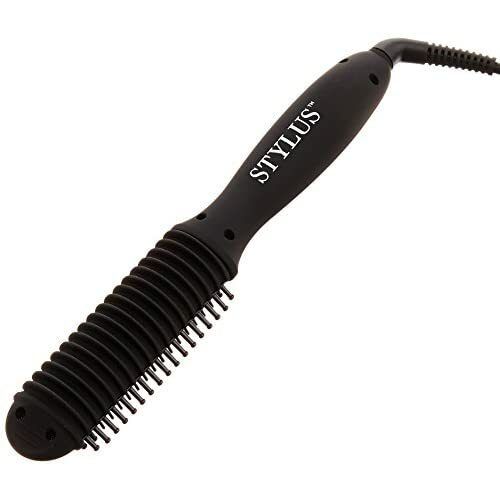 Stylus thermal styling brush has an ez-hold ridged tip to offer maximum control while styling. The brush has 6 rows of short, sturdy, smooth nylon teeth and a curved ridge back channels for a tangle-free glide and effortless styling. Tourmaline technology (red area) reduces static, locks in moisture and leaves hair silky smooth with brilliant shine while the high performance ceramic heater creates super-fast, even heating across the brush. The 5 fingertip control temperature settings range from 250'f to 400'f for safe styling on all hair types and textures. 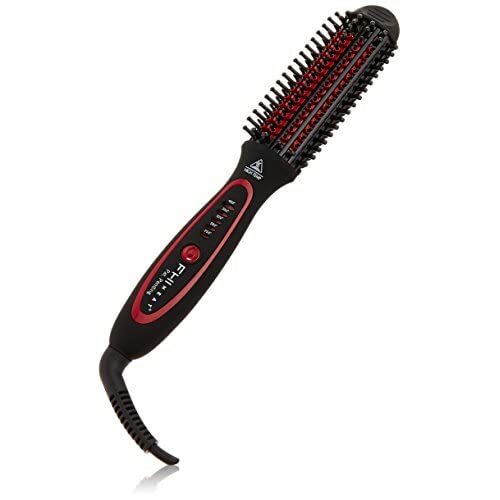 The thermal styling brush also features a 1 hour auto shut off function and an extra long 360' swivel cord. 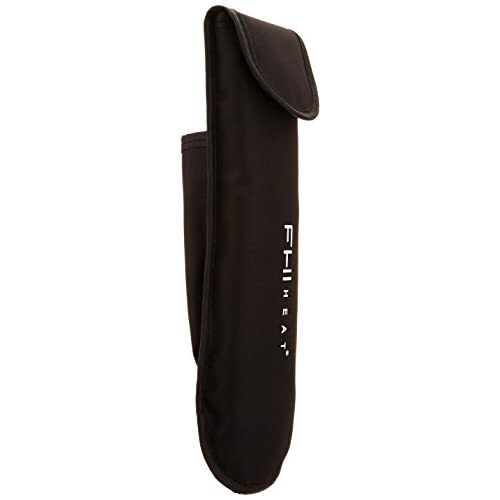 A thermal pouch is also included for use while traveling.Measurements: Approx. 10-3/4inchesL x 1-3/4inchesW x 1-1/2inchesH. Press and hold the red power button for 5 seconds, to turn the stylus ON. The red LED will light up indicating the styling brush is turned ON. To select the desired temperature press the power button until reaching the desired temperature. A blinking light means that the styling brush has not yet reached the selected temperature. A steady red light means the styling brush has reached the desired temperature and is ready for use. FHI Heat was founded in 2003 and transcended into a world-renowned Professional Hair Care Company that creates the highest quality and technologically advanced hair tools in the beauty industry.